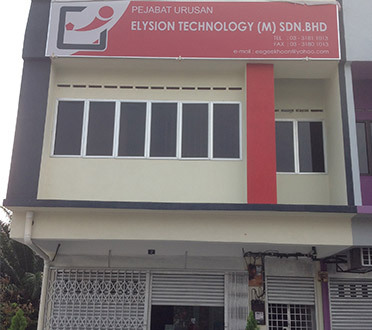 Elysion Technology (M) Sdn Bhd is a company that supplies 2D & 3D coordinate measuring machine. Our company is located in Banting, Selangor, Malaysia. We specialize in providing professional machine design and manufacture. Besides that, we also collect old coordinate measuring machine to modify and resell it. Elysion Technology (M) Sdn Bhd had work with many leading measuring instruments supplier in different area such as Sim Work, Vista Instrument Sdn Bhd, and Elysion Technologies Co LTD. Hence we are able to offer wide range of products and services, including precision measurement equipment, automatic control systems integration, and technical services.